Stop by, give us a ring or drop us a note. We’d love to hear from you. 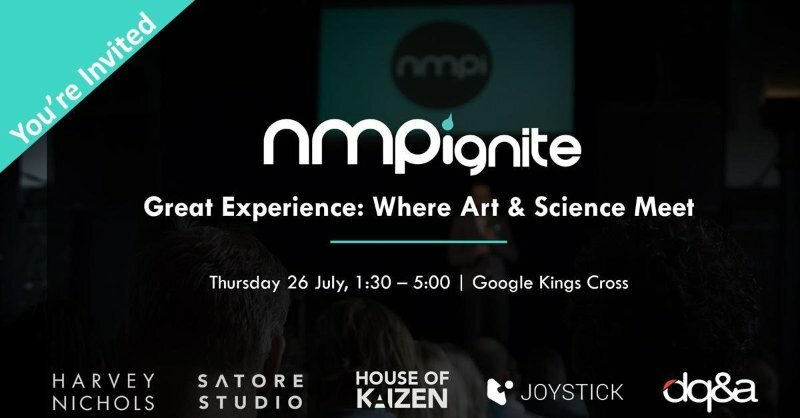 Joystick has officially joined the NMPi and DQ&A family and we are very excited to begin working with them to reinvent what it means to be a customer-centric digital marketing specialist – whether that’s as a creative, media, or technology specialist. Together, this means that we can provide a more complete digital marketing service focused on a brilliant customer experience. Not only can we can also offer targeted and personalized creative solutions at scale and tailored digital experiences, but we can offer digital media strategy and management across Paid Search, Display and Paid Social advertising. © 2019 JOYSTICK INTERACTIVE. ALL RIGHT RESERVED.